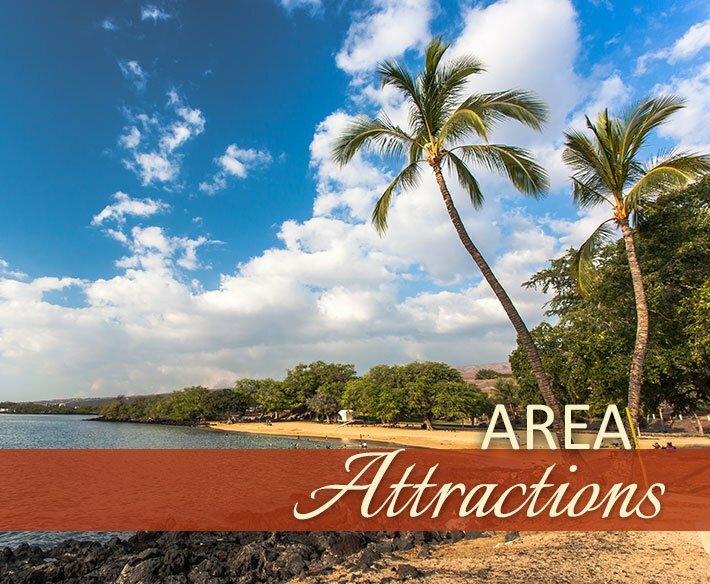 Welcome to Maureen's Bed and Breakfast, your vacation paradise located just steps from the beach and minutes from Hilo's finest downtown attractions! The charming Saiki mansion reflects an informal meeting of East and West. 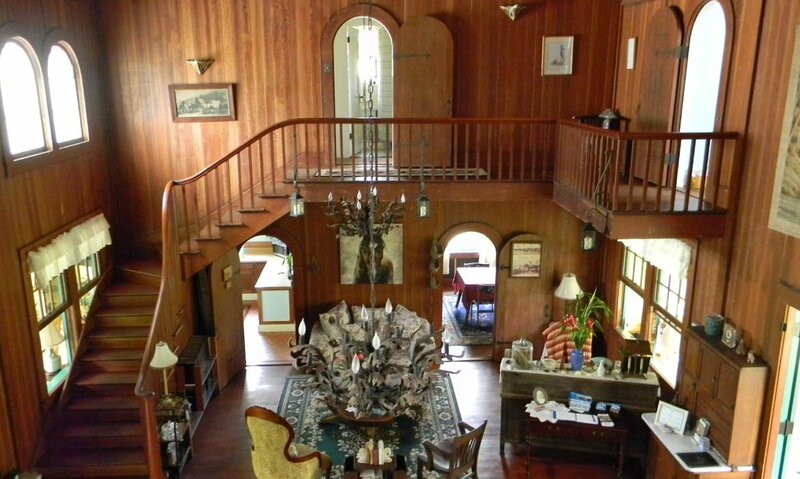 The comfortable living room, with vaulted ceiling, arched windows and redwood paneling is relaxed and casual. Our formal Japanese tea room overlooks peaceful koi ponds and a landscaped botanical garden. Mauna Kea (often snow capped) dominates the distant view. 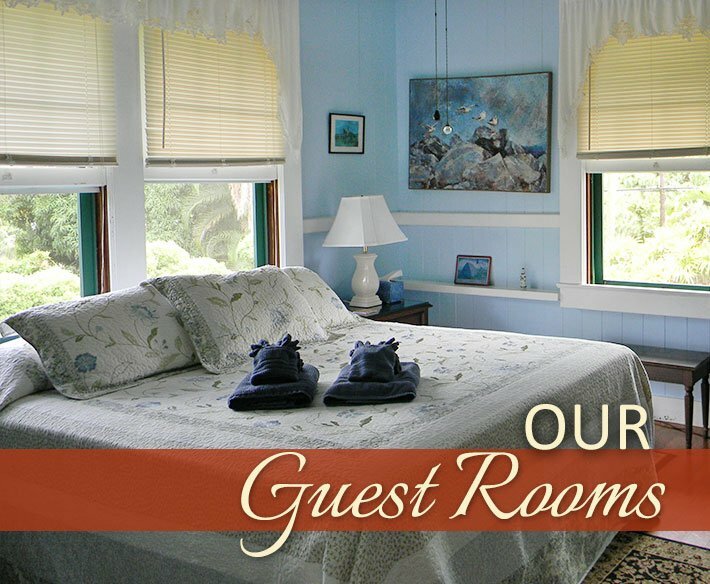 The sounds of the nearby surf beckon you to the beach, and our clean, comfortable accommodations create a warm, relaxing, tropical home! Come visit! Return to "Old Hawaii." 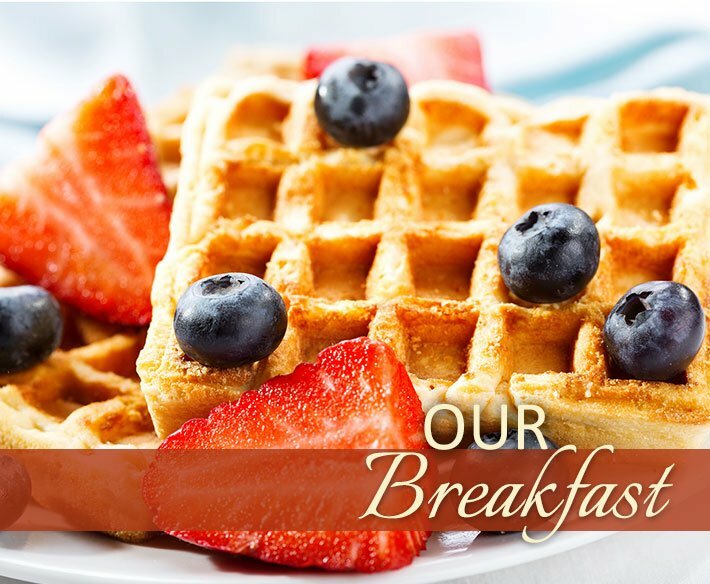 Enjoy our warm aloha and our generous breakfasts that always include tropical island fruits!